Summer is an exciting time to be in Omaha. 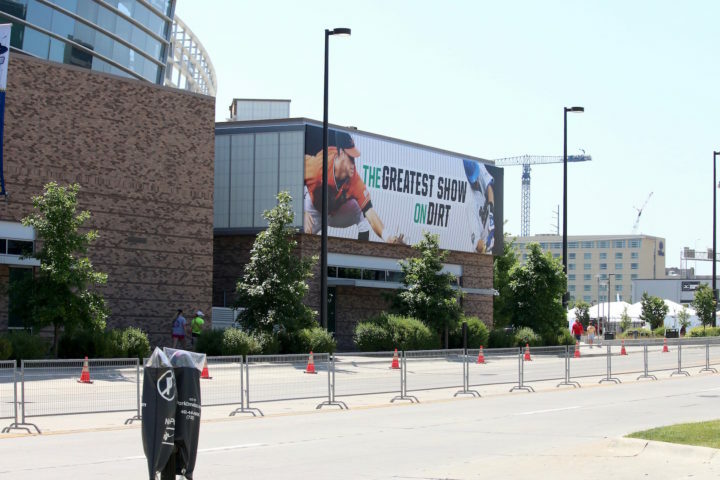 Families come to visit our famous Henry Doorly Zoo, swim fans come for the Olympic Swim Trials, and baseball fans from around the country flock to Omaha for the College World Series. I know that when I travel to a new city I like to research where to eat and I especially want to know where the locals eat. 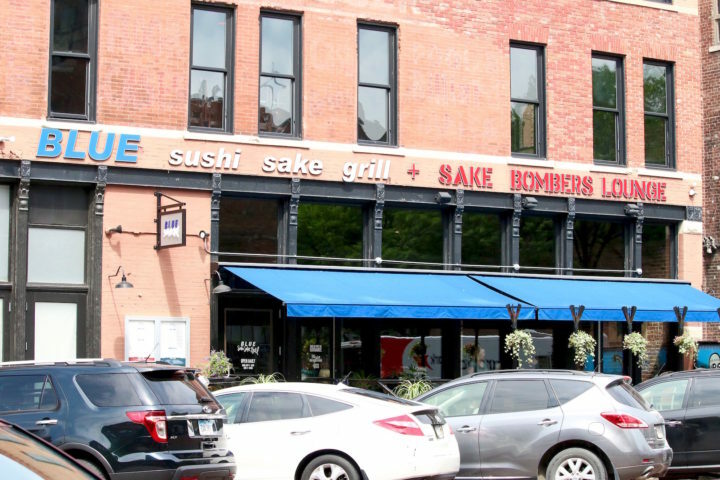 Both the swim trials and CWS take place down town near the historical Old Market area of Omaha so I want to recommend some of my favorites in that area. Some restaurants are offering specials during CWS. Make sure to check their websites for more info. 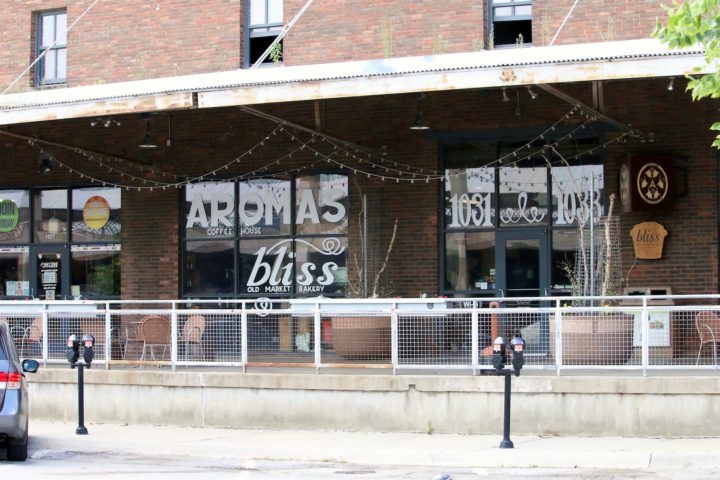 Aromas is a great place to grab a coffee- and they also sell gluten free cupcakes! Some of the best donuts in town. This shop has been around since 1942 and you will find very traditional donuts, kolaches, and cookies for a great price. As far as coffee don’t expect a mocha-choca-latte. The coffee is black and served yourself in a styrofoam cup. Classic. A great in-and-out local pastry shop. Get the apple fritter! I love their sushi. Try an Eden Roll! They have great specials and an early and late happy hour. Oyster bar in the heart of cow country?! You bet! They have a nice outdoor seating area which is perfect for people watching. They are in the process of rolling out some new menu items including Beignet Style Hush Puppies, a White Fish Stew and Chowder Fries to name a few. Monday – Saturday 3-6:30 p.m. I kind of just want to live here. Mexican food and margaritas are my love language. Happy Hour in the bar area for specials like $2.50 tacos, $3 house lime ‘ritas and much more! Margarita Mondays: Got a case of the Mondays? 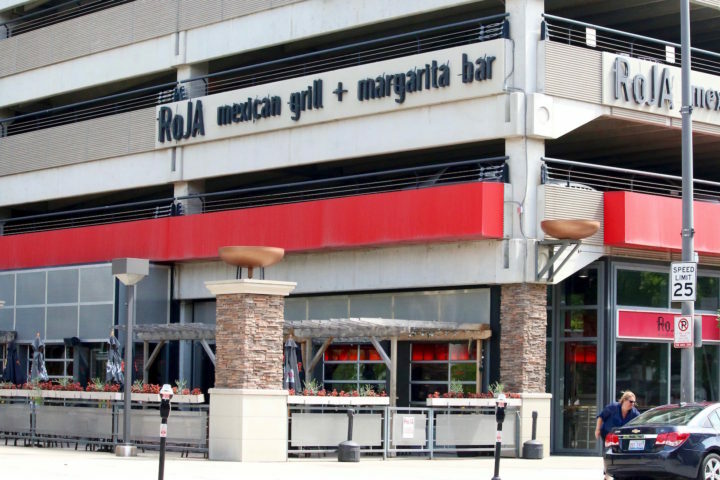 Relax at Roja every Monday for $1.99 House Lime ‘Ritas or $2.99 Blended Strawberry ‘Ritas. Fajita Frenzy Wednesdays: 25% off any Fajita – Every Wednesday at both locations. Also serving $2 Coors Light drafts all day long. Friday-Saturday late night: 9:30-11:30 p.m.
Ted & Wally’s – 1120 Jackson St. Some of the best homemade ice cream in town. They have a constant rotating menu of flavors. Stay up to date on each day’s special flavors by checking out their Facebook page. 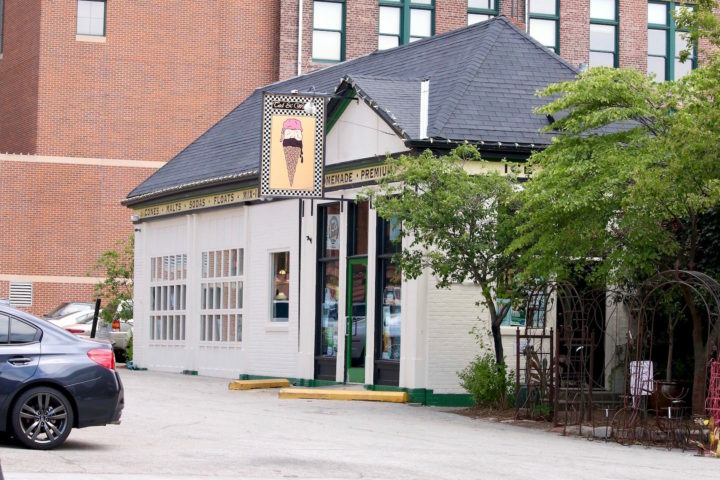 Zesto’s – 610 N. 10th St.
Open at Blatt’s downtown location until 9pm nightly. Read more here. Slow food fast is their concept and they rock it. They serve sandwiches during the day and each week night is dedicated to a themed special. Check their website to see what is featured that night. They use local / farmers market ingredients and feature a meat option and a vegetarian option. Many times you can also find a gluten free option. I can’t recommend KT enough. Do you have any Old Market favorites? Let me know so I can add them to the list. 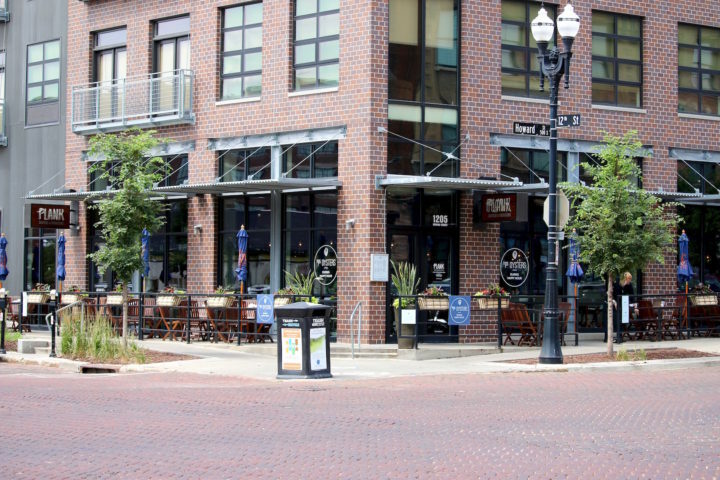 I haven’t been able to eat at all the Old Market restaurants but these are some of my favorites so I can vouch for their awesomeness. edit: I have received ZERO compensation for this post. These are restaurants I have been able to enjoy and wanted to share with you. If you don’t see something you like you can find a list of other restaurants in the Old Market here. I hear there are tons of great restaurants in the area! 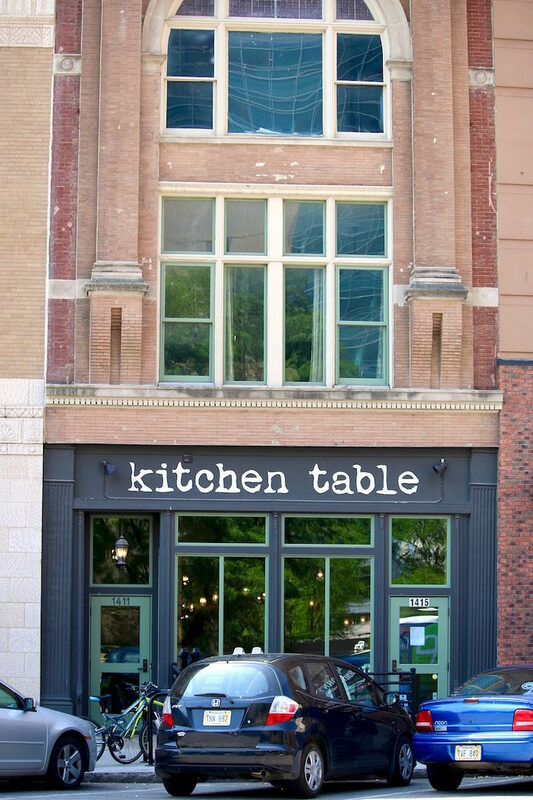 Here is a great restaurant hopping post by another Omaha blogger. Dana has grown children so is able to eat at some of the fancier establishments. I hope you enjoy her recommendations! Great list! 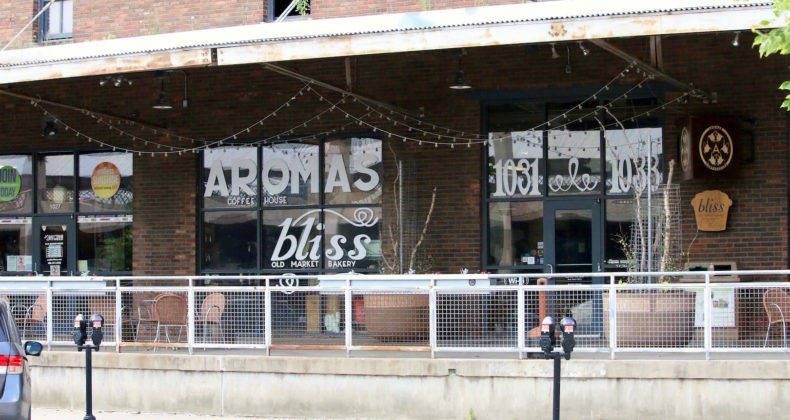 Add to it burgers at Block 16, greasy spoon breakfasts at 11 Worth Diner, Trini’s in the Passageway for Mexican, and breakfast and farmers market people-watching on Saturdays from the outdoor tables at Upstream Brewery. And great coffee at The Bean Smith. Block 16 and 11 Worth Diner are on my “to try when we get a babysitter” list 🙂 Great additions Kim! The Tea Smith!! It’s a Big World…Drink it Up! From the Finest estate teas to Fun Bubble Tea and Fruit-Tea smoothies, there is always something new waiting for you at The Tea Smith. Thanks for the recommendation Lauren!